You have probably heard that the Markethive Consumer Coin (symbol: MHV) has been listed on the Raisex.io exchange. So that means that MHVs are tradable on that exchange. MHVs are paired with BTC, ETH, & USDT. After creating an account on RAISEX.IO, it is real easy to create a wallet on the exchange for MHV. Then click on deposit and it will create a MHV wallet address for you. This sets you up to be able to buy & sell MHV. 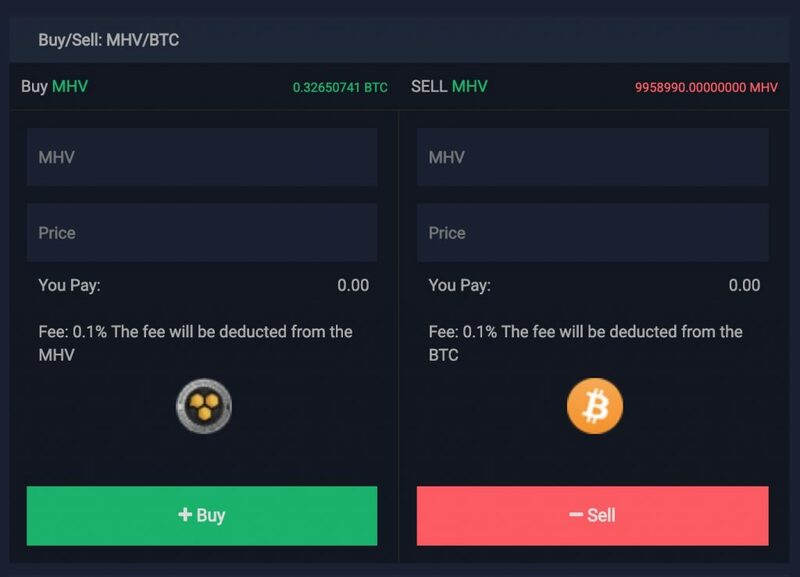 You can use BTC, ETH or USDT to trade MHV. Always generate the wallet first before trading MHV. Without a MHV wallet generated, the funds are phantom, and if wallet is generated later, funds could disappear. You have to purchase MHV using BTC, ETH or USDT. Transfer of MHVs out of Markethive.com is coming soon. To BUY MHV go to TRADE page. Then you hit the GREEN buy button. You should see your buy order post under the MHV volume/price graph, under BUY ORDERS. To Sell MHV you use the SELL side of the form and following the same instructions. Passport or Identify Card – MUST BE A PHOTO YOU'VE TAKEN IN JPEG or PNG formats – NO PDFs or SCANS. Proof of Address (Bank Statement or Utility Bills) – MUST BE A PHOTO TAKEN IN JPEG or PNG formats – NO PDFs or SCANS. Bill must be less than 3 months old.